Spring is here. With spring, the weather changes and the temperature heats up. 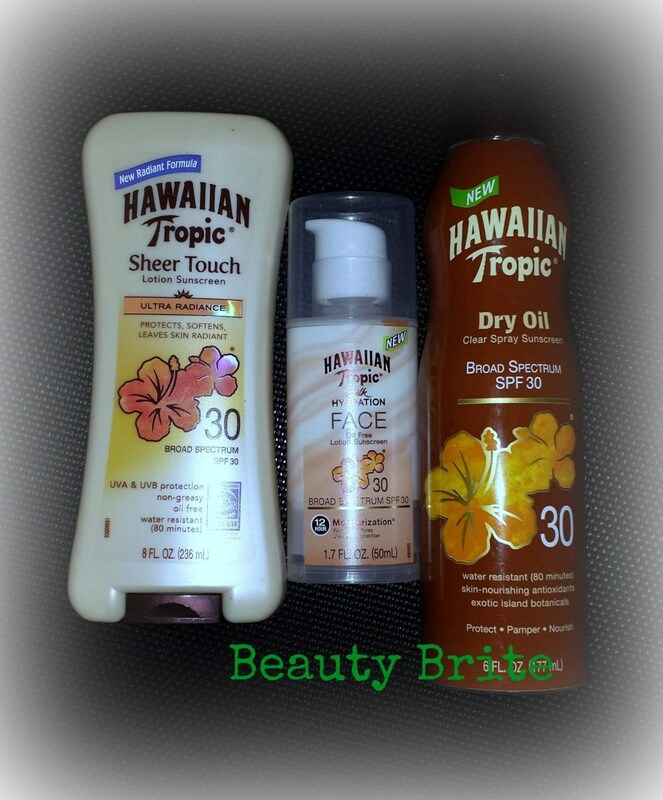 I was just thinking about sunscreen and so thrilled to be asked to try Hawaiian Tropic products. I received samples products to review in exchange for my honest opinion.